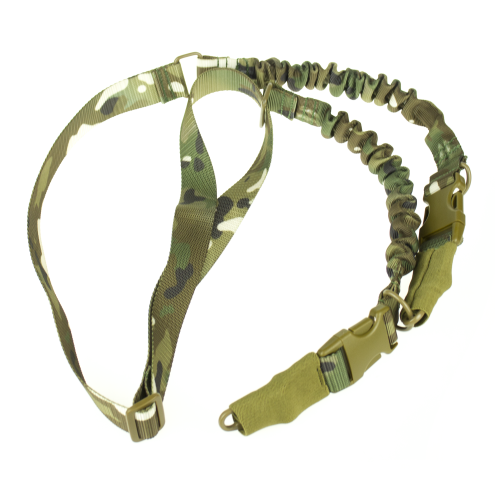 Weapon Sling "Antistock" good choice, when you need reliable sling to your weapon. Universal, tactical weapon belt. Carbines not knock belt hooks on the hinges on the arms due to the closing of an elastic rubber band. The thong is easily adjustable in length and optionally can be used as two attachment points on the arms and one. Clasp can quickly detach the strap at all if necessary. The optimal choice for professionals.